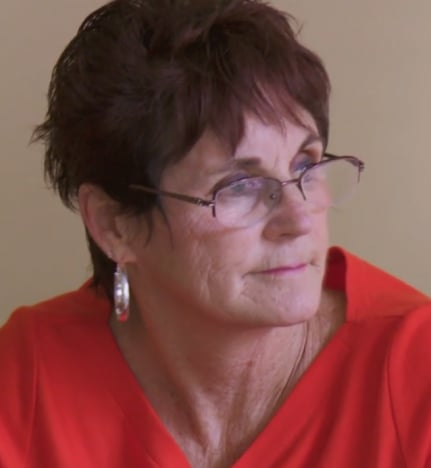 Jenelle Evans: Turns Out My Mom’s Not the Devil, Dude! Not the best relationship there. Things have been bad between Jenelle and Barbara for a very, very long time, maybe even for most of Jenelle’s life. Whenever she discusses her childhood, she talks about how her father was abusive to Barbara, and how he left when she was pretty young and didn’t have anything to do with her or her siblings. Sometimes, she almost seems to blame her mom for this, like it was her fault her dad left. 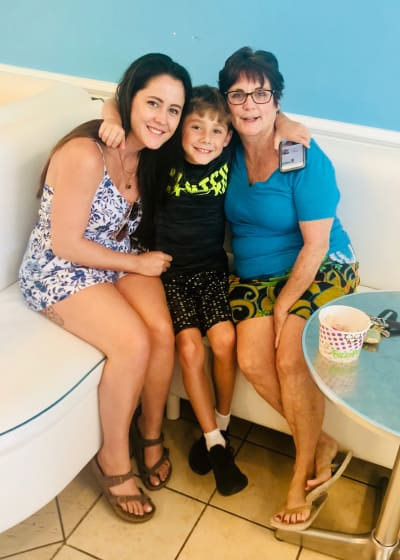 Jenelle has also said that Barbara wasn’t the most sensitive, caring mother — for example, she’s claimed that when she was a teenager, she used to refer to her as a “little whore” for dating. Through the magic of reality television, we’ve also been able to see quite a bit of this troubled mother-daughter relationship with our own eyes, too. 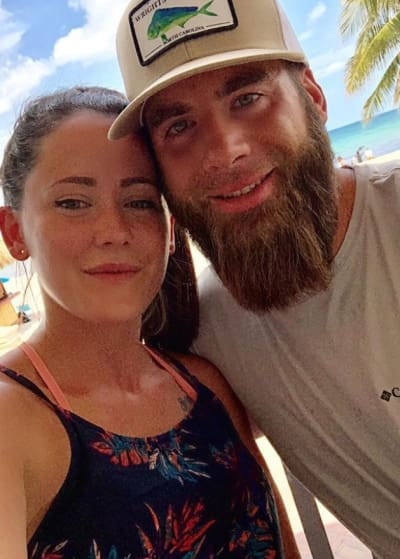 Teen Mom 2 has been airing for several years now, and during that time, Jenelle and Barbara have fought, made up, and continued that cycle time and time again. Fans have noticed a pattern of Jenelle being cool with her mom, meeting some new guy, deciding he’s her soulmate, cutting her mom off because her soulmate is inevitably a horrible, controlling douchebag, breaking up with her soulmate, and getting cool with her mom again. And since she’s been with her latest soulmate, David Eason, for three years now, things with Barbara have been worse than ever. Just a few months after he entered the picture, he got into an argument with Barbara that was so bad that police were called. Or, well, he called the police to claim that she was trespassing when she came to their home and asked why the kids were playing outside unsupervised while the adults were inside their bedroom acting super shady. 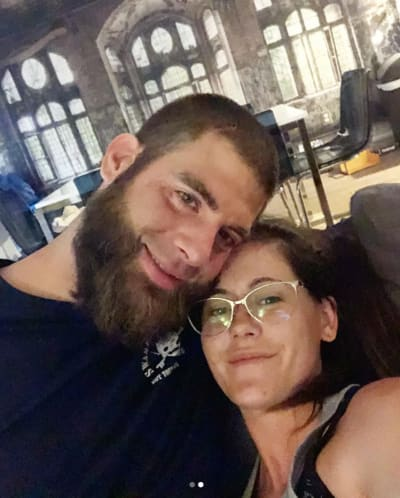 From the beginning, Barbara has said that David is Jenelle’s worst boyfriend ever, that he’s very controlling and really kind of terrifying. As time has gone on, pretty much everyone came to agree with that assessment. Things only got worse between Jenelle and Barbara when the latter gained full, permanent custody of Jace last year. It got to the point where it honestly seemed like they’d just hate each other forever. 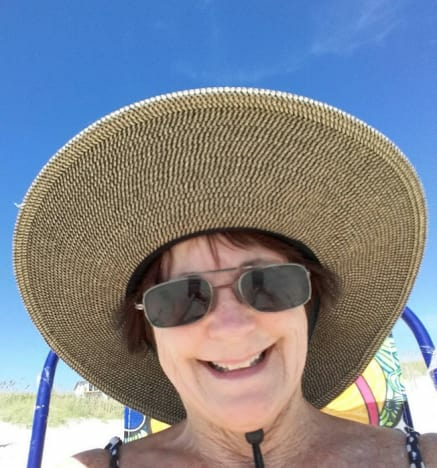 Shortly after that, she shared a photo of herself all cuddled up to Jace and Barbara, which was weird, since she’s only been going on and on about how much she despises Barbara for the past forever. It was especially weird because shortly after that, the Teen Mom 2 reunion aired, and we saw Barbara tell Dr. Drew that she was “so, so, so worried” about her daughter. The issue, she explained then, was David’s controlling nature paired with his love of guns, and she even told Drew that she was scared he would murder her. Of course, that was filmed back in May, but still, it’s pretty wild to go from “he might legit murder me” to “getting along now, everything’s great!” in three months. But, for whatever reason, it looks like things really are going well right now. “Had a cute breakfast with a cute little lady,” she captioned the picture. The vast majority of the comments on the photo were from people who also thought the picture was precious, and who were very excited for Jenelle about mending this relationship. Unfortunately, there’s a solid chance this photo isn’t as sweet as it seems. For one, like we said, there’s an established pattern in which Jenelle only gets along with Barbara when she’s single, or if she’s not getting along with whatever guy she’s with at the time. She’s still wearing her wedding ring here, and she did make that tweet earlier that David was finally getting along with her mom too, but there could be trouble down on the swamp. 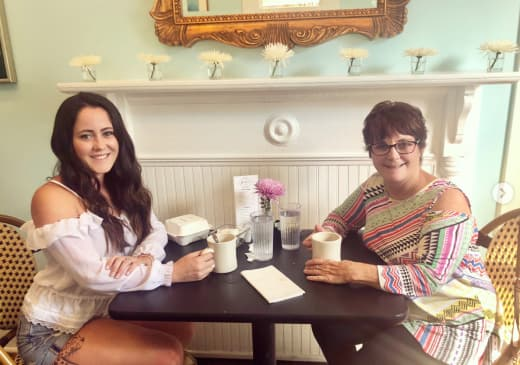 We’re not saying that the only reason she’s spending time with her mom is to get that Teen Mom money, but what else could her new storyline possibly be? Regardless, being nice to Barbara is way better than, say, confronting her at a restaurant because she had a glass of wine with dinner or calling the police to tell them she’s abusing Jace. It will just be interesting to see how all of this plays out, that’s all. Louis Tomlinson Finally Addresses Harry Styles Rumors: Were They Lovers? Kylie Jenner: I’m Just Gonna Hide Until My Baby’s Born! Next story Aly Raisman Warns Bachelor Nation: Colton Underwood is a D–k! Previous story Cheyenne Floyd Makes It Official: I’m a Teen Mom OG!